We now have the times for the United States of Autism film opening at NYC’s Quad Cinema for our Oscar qualification run! Be sure to come out and support the film and bring your friends along for a great way to see America and also learn more about autism. Tickets are $11, and $8 for Seniors and Children 5 – 11. You can buy your tickets on-line here. Quad Cinema is located in the heart of Greenwich Village and located less then 2 blocks from the 1, 2, 3, 4, 5, 6, A, B, C, F, L, M, N, Q, and R subway transit stops. 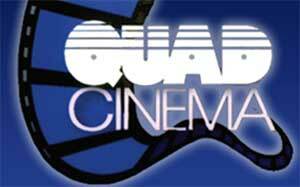 For a full list, including all the buses, visit the Quad Cinema Transit Page.